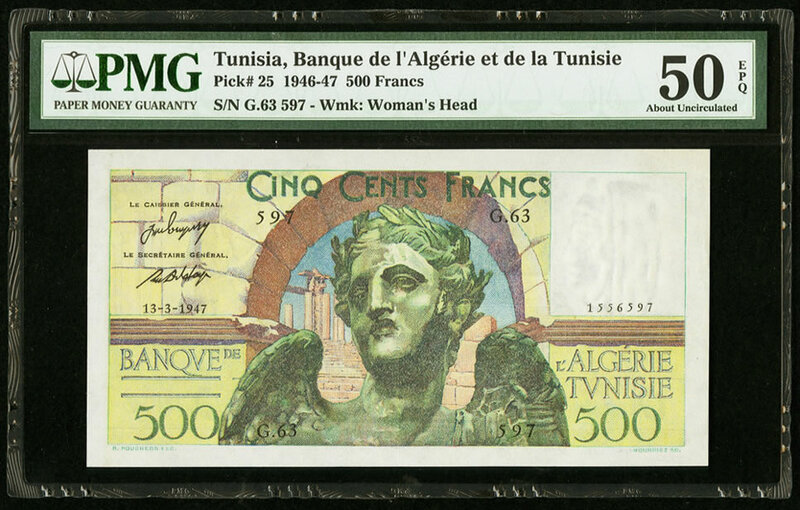 Heritage Auctions has introduced a World Currency Weekly Auction that runs every Tuesday on HA.com. "The increase in popularity and demand for World Currency offered by Heritage Auctions in recent years has called for the birth of a dedicated platform," Heritage Auctions Vice President Dustin Johnston said. "We foresee a continued growth in World Currency, and the Weekly Tuesday auctions will go a long way toward allowing Heritage to meet the needs of collectors everywhere. They will have a variety of graded and ungraded banknotes from across the globe." "These weekly auctions are a byproduct of the exceptional prices realized that we consistently command, and the knowledge and understanding of our clients who appreciate the collecting opportunities we offer," Johnston said. "The lots in the weekly sales will be 100 percent unreserved, increasing the appeal to collectors of all levels."